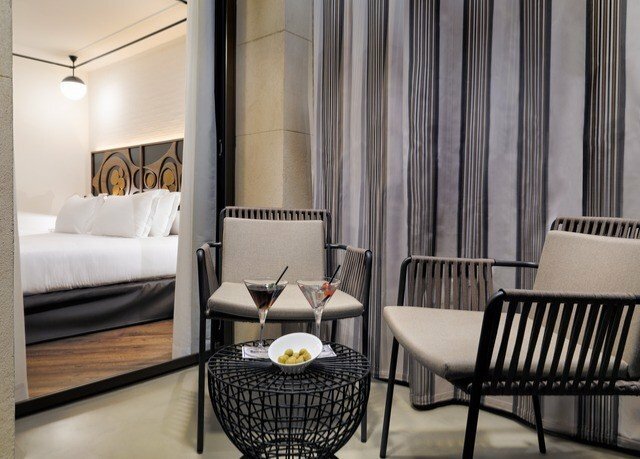 You’ll find industrial chic with a touch of cosmopolitan glamour at this upscale hotel in the heart of Barcelona. 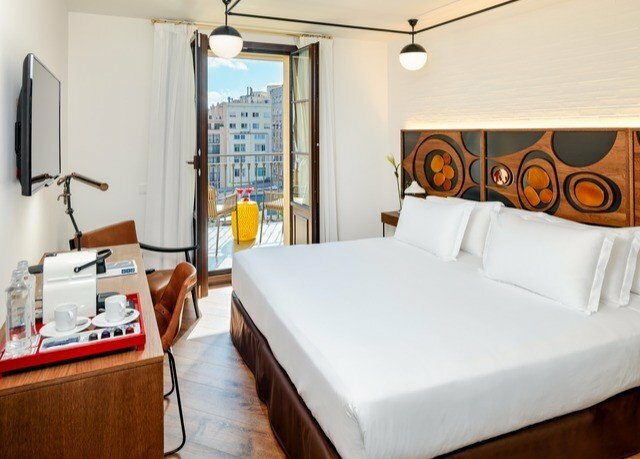 Set just minutes from the grand Plaça Catalunya and the world-famous Las Ramblas, this urban getaway showcases utilitarian design, with aged woods, gleaming leather, welded metals, and pendant lighting. 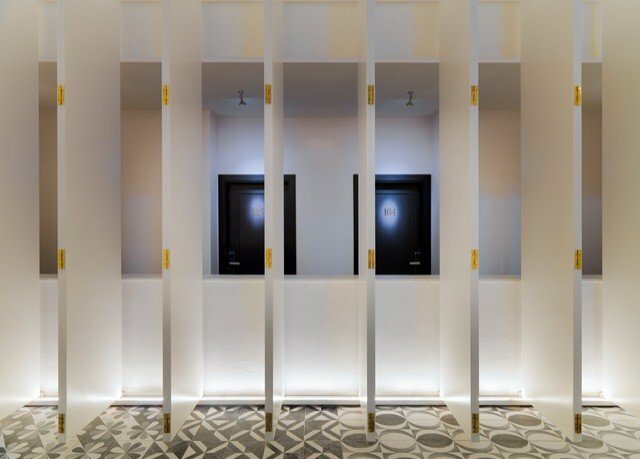 Adding to its ever-growing boutique portfolio, Spanish luxury hotel group H10 opened this 85-room boutique gem in 2014. 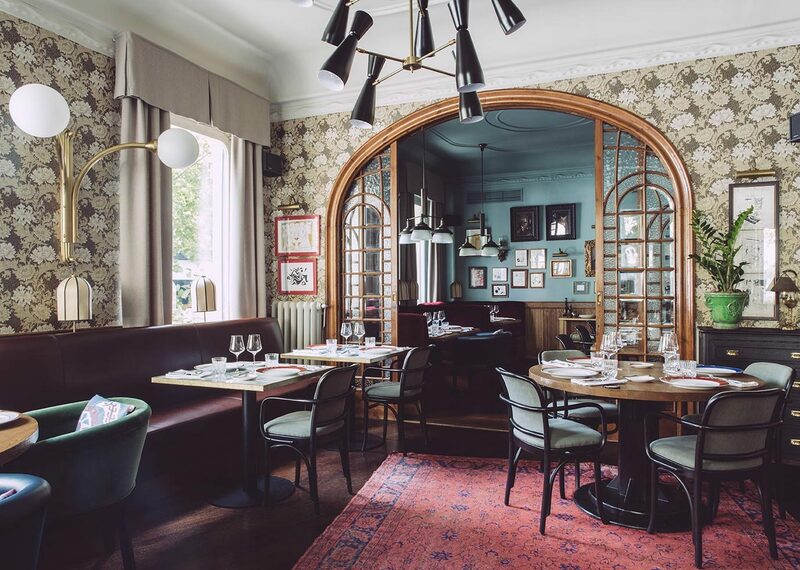 Housed in a renovated historical building and styled by highly-acclaimed interior designer Lázaro Rosa-Violán, the guest rooms here tempt with monochrome décor, statement beds, lovely bathrooms and a heady dose of state-of-the-art extras. Days here can be spent going gaga for Gaudi, cruising the designer-dense streets for high-end fashion and working your way around the city’s rather wonderful art museums. 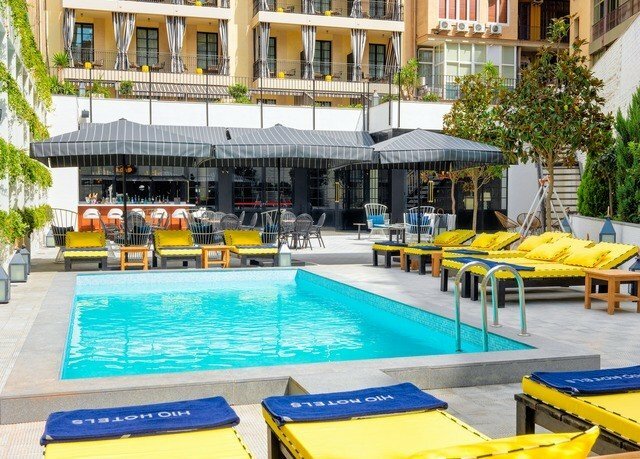 Post-sightseeing, head back to the hotel to enjoy a quick workout in the mini gym, take a dip in the rooftop pool (weather permitting), and sample a few of the potent cocktails at any one of the hotel’s three chic bars. 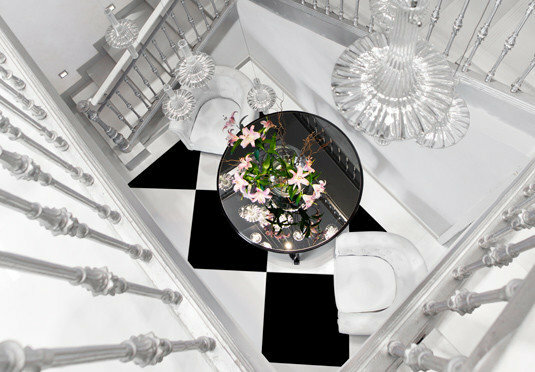 Each of the 85 state-of-the-art rooms assures contemporary, monochrome décor. 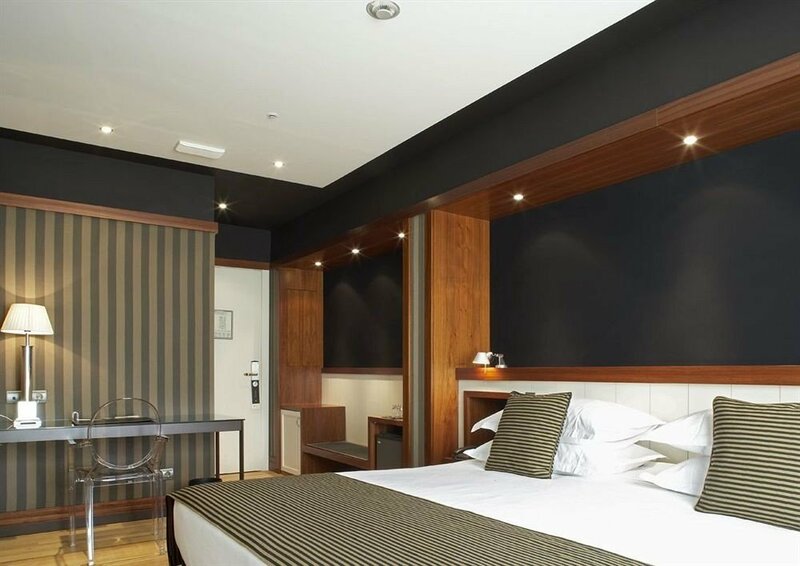 The stylish Rambla Double rooms feature plush beds dressed with crisp white linens, charming pendant lighting and gleaming wooden flooring. 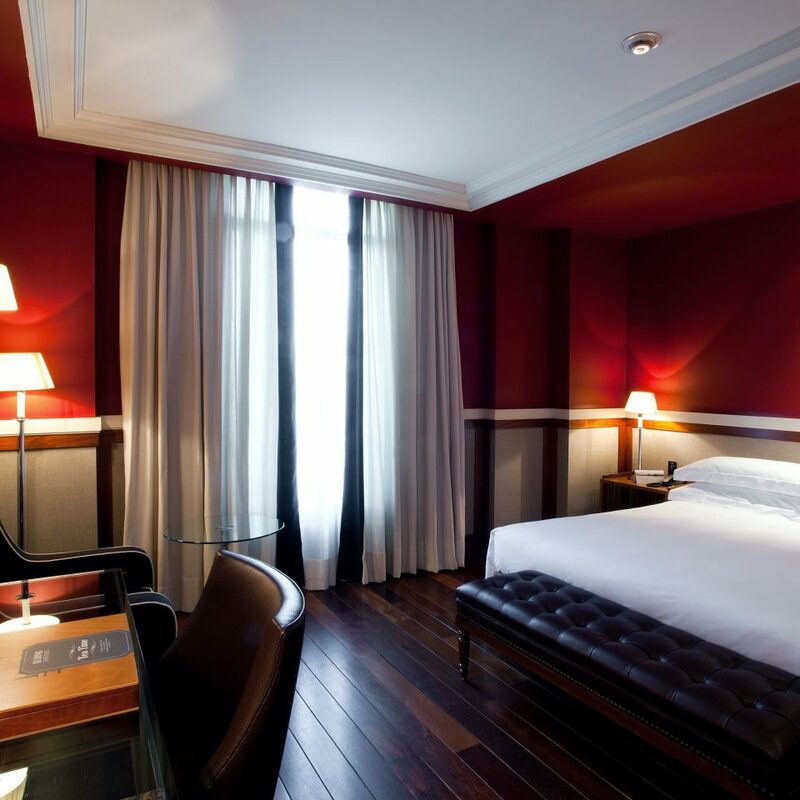 Upgrade to a Superior Double room to enjoy a lovely furnished terrace. 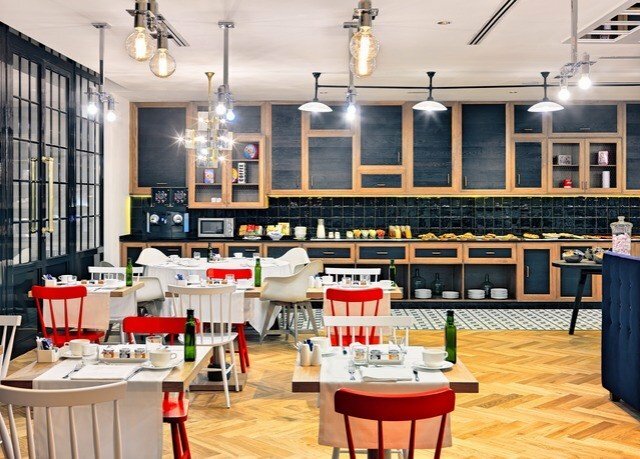 Kick-start your day with all sorts of freshly cooked international staples and Catalan-themed specialties at The Kitchen Restaurant – a trendy dining space with funky pendant lighting. 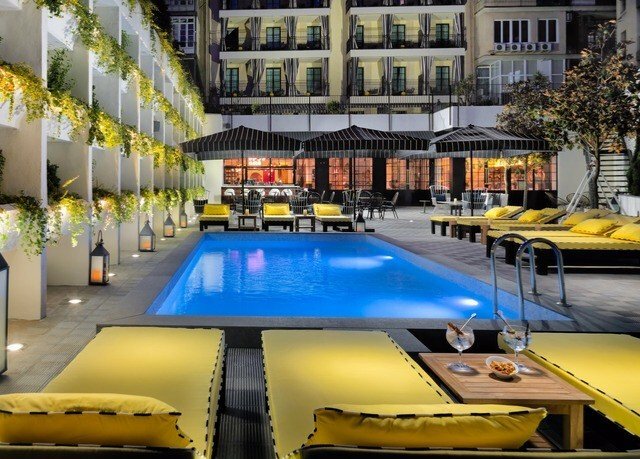 There’s also Edén Bar for drinks and light fare, as well as Edén Terrace for poolside cocktails. After hours, head to Forbidden Sunsets for live music and DJs (Thursday and Friday nights), a wonderfully grown-up drinks list and a menu that’s inspired by the Garden of Eden’s famous forbidden fruits. Room service is also available. 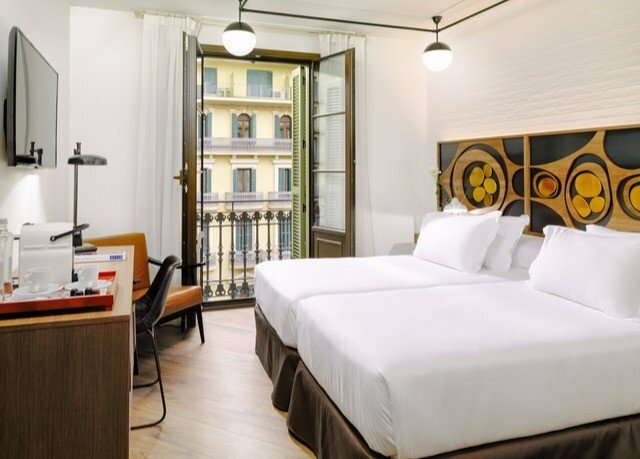 Just minutes from Plaça Catalunya and the world-famous Las Ramblas, you’ll find most of Barcelona’s star attractions practically on your doorstep. 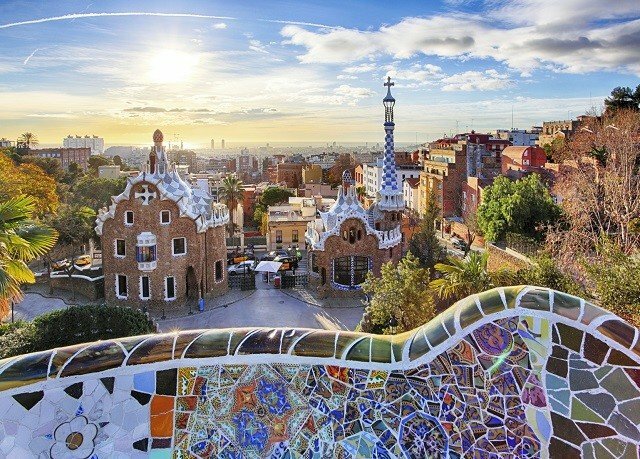 Must-dos include riding the hop-on-hop-off Bus Turistic for unbeatable sightseeing, hitting the Eixample neighborhood for Gaudi masterpieces, such as La Pedrera, Casa Batllo and Sagrada Família, and taking time to chill out at the mosaic-clad Parc Güell. 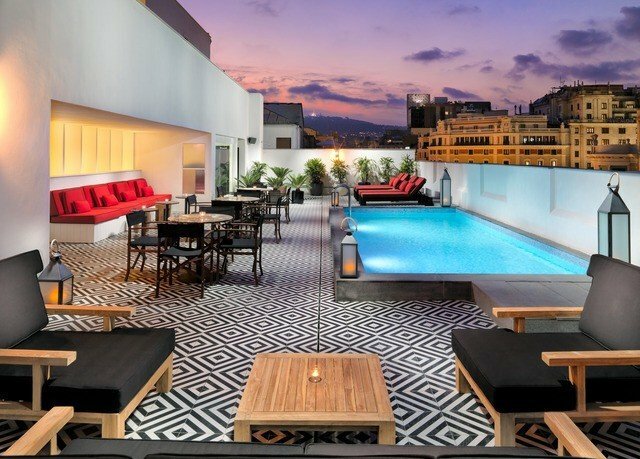 You’ll also enjoy marveling at the quirky-looking Casa Golferichs, shopping your heart out in the Gothic Quarter, gorging on incredible artworks at the Picasso Museum and fueling your passion for FC Barcelona at Camp Nou. Exceptional hotel, location, staff and amazing food and drinks. We stayed Apr 14th-17th and highly recommend staying here. 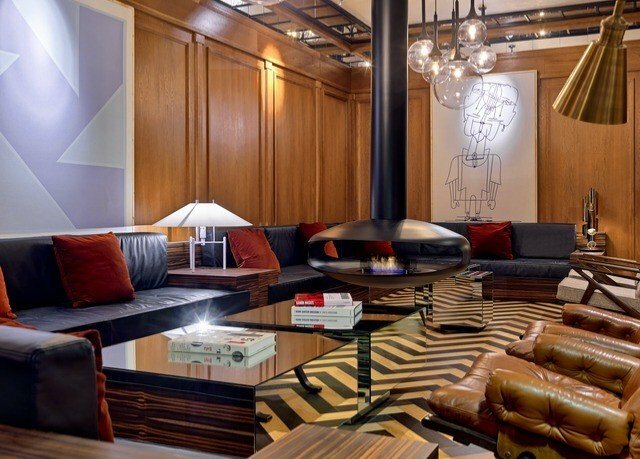 Extraordinary Hotel in the heart of Barcelona! Extremely service minded staff, very Nice rooms and Great combination of spaces surrounding the bar, library and relaxation area. Breakfast super! Art and decoration in a mix of styles and arrangements, amusing - stimulating. All public communications available on the doorstep - so to say. 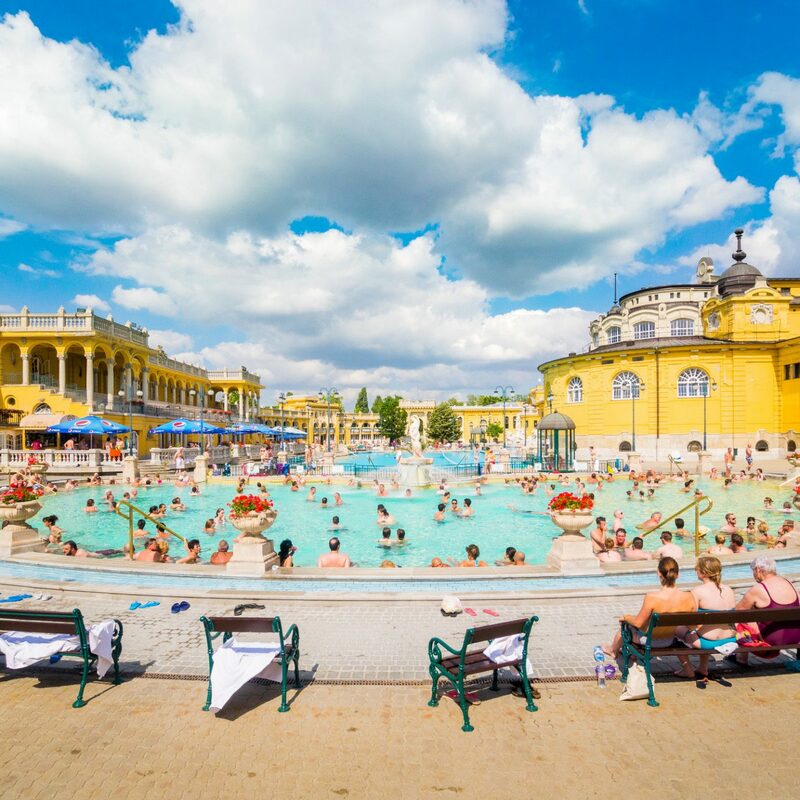 Or just choose walking, You are located Close to city center! Enjoyed a three night stay here. Nothing was too much trouble for the staff, they made us feel so welcome. The location is great with two metro stations located close by and the airport shuttle bus in easy walking distance. Would highly recommend this hotel and would not hesitate to stay there again. I stayed here with my wife between 7th and 12th April. Firstly the location is just brilliant, so central. It is literally a few minutes to walk from Placa de Catalunya where the airport bus stops to the front door. We were caught in a thunderstorm so arrived very wet but the reception staff were most helpful and provided us with towels to dry off. We were in a room with a balcony on the 5th floor which looked out over the Rambla de Catalunya. The rooms on the inward facing part of the hotel, those which face the central atrium are slightly larger but have no view. There are also terrace rooms which look out over the bar area and lower pool. So the room was good but could have been slightly bigger with some additional wardrobe space. That said we managed easily and we did have quite a bit of luggage. The breakfast is very good with a wide selection of bread, pastries, healthy options and cooked items from scrambled eggs to pancakes and crepes. All the staff were extremely courteous throughout our stay. 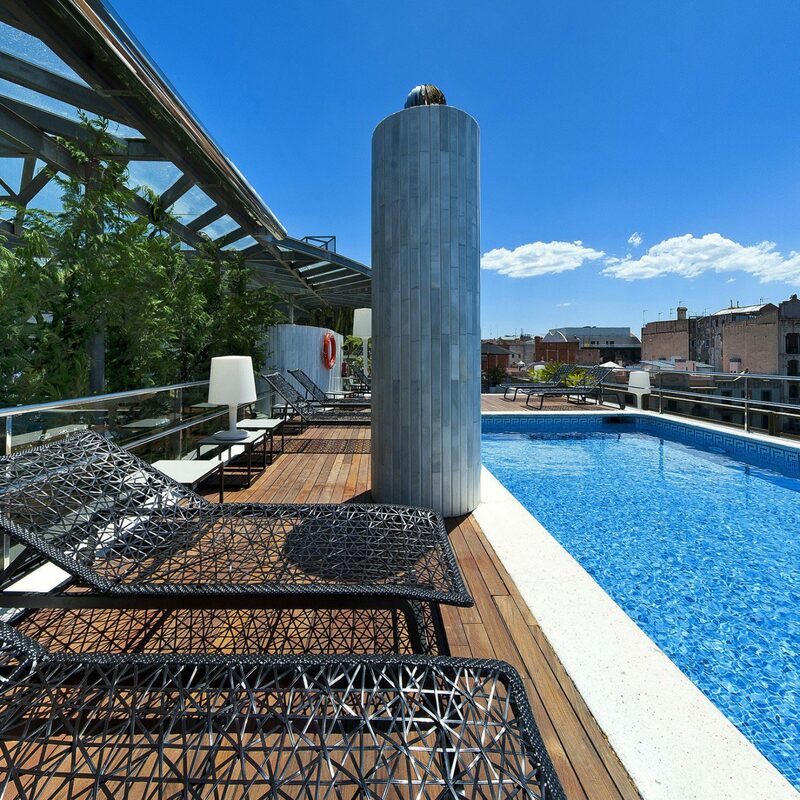 The rooftop terrace is so tranquil and has comfy loungers and a plunge pool. Being able to walk out at night and be immediately in the heart of it is so good. 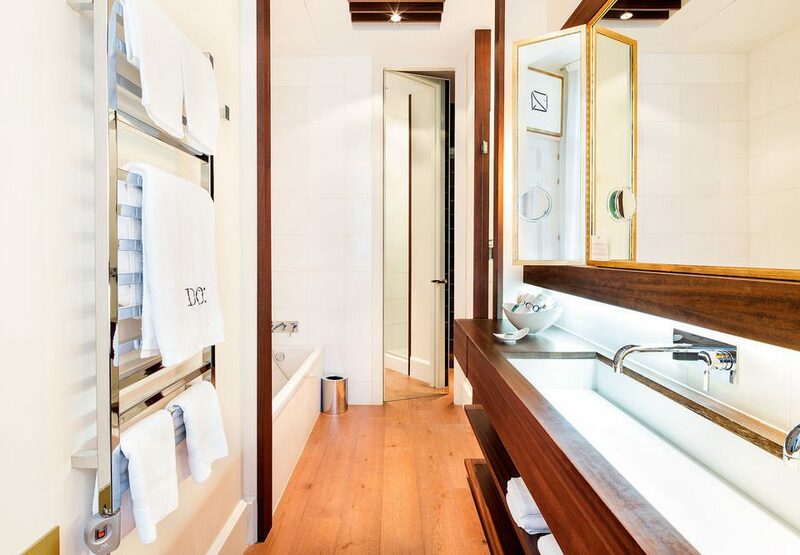 A fantastic hotel which comes at a price, but certainly one worth paying. We went North one day South the next East then west covered the whole of Barcelona from our hotel. Breakfast is superb we didn’t need to eat all day. Lovely staff and great service used the bar by the pool and had excellent waiter service. 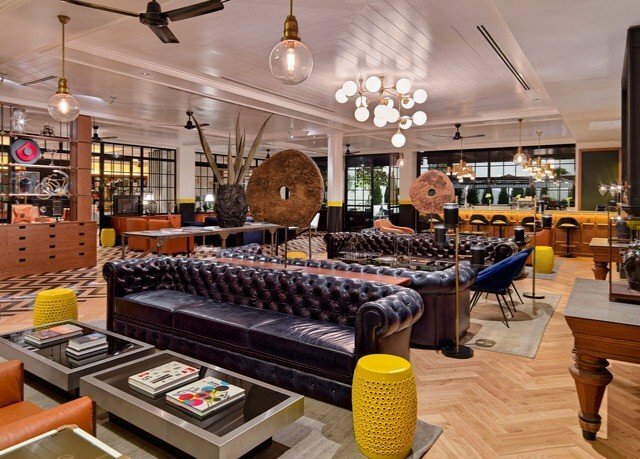 Really liked this hotel and the location.